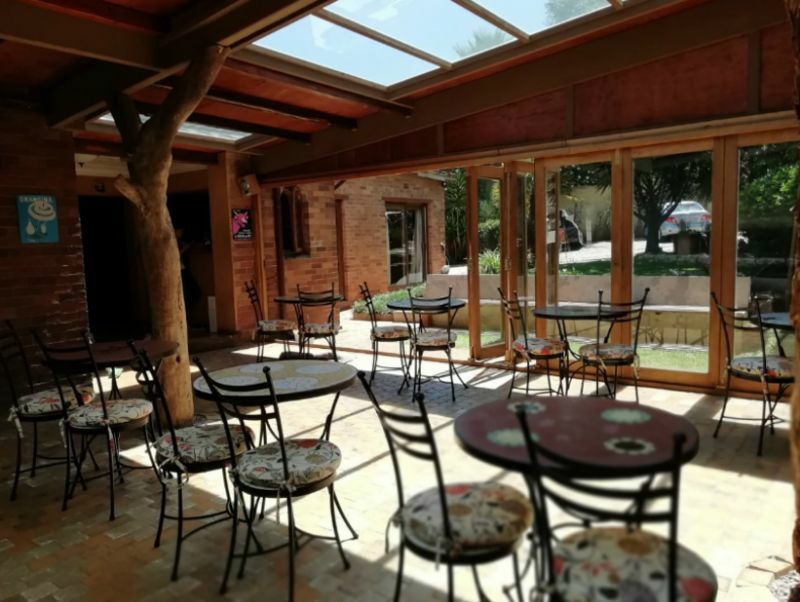 Melvilla Guest House offers the best possible service and is competitively priced. 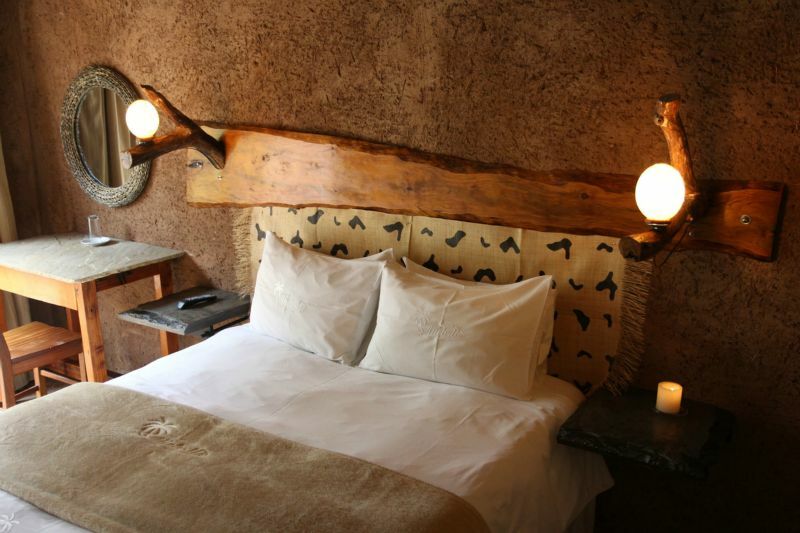 The tariffs for the Standard rooms are from R 715 per night for a single room and from R 450 per person sharing per night. 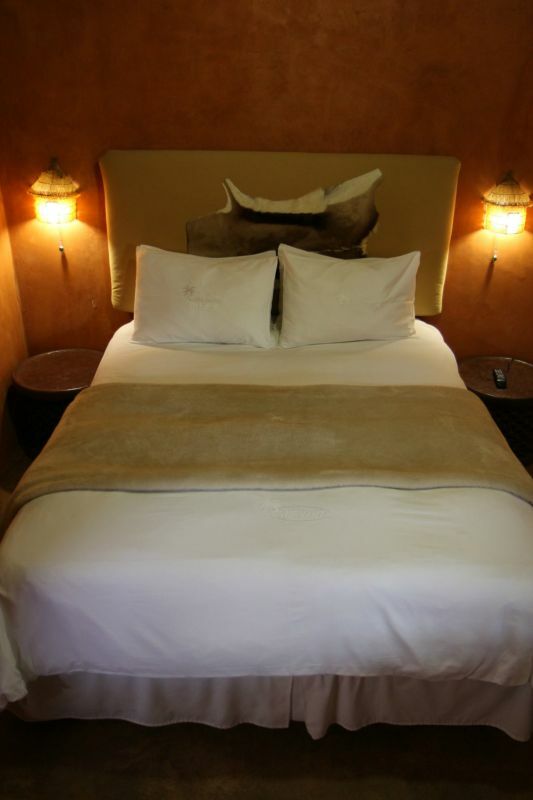 Luxury rooms are R 895 per night for a single room and R 595 per person sharing per night. Prices include full breakfast and WIFI Internet access. 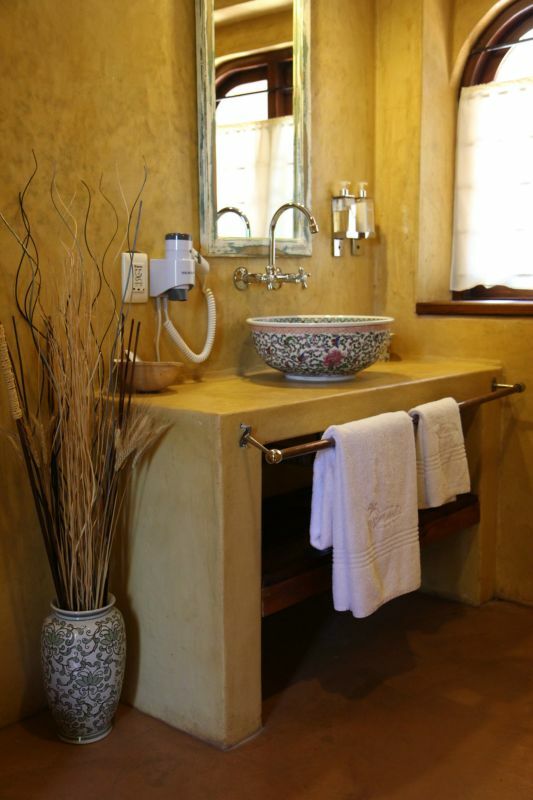 Self-Catering cottage, sleeps 5, R1,800 per night. 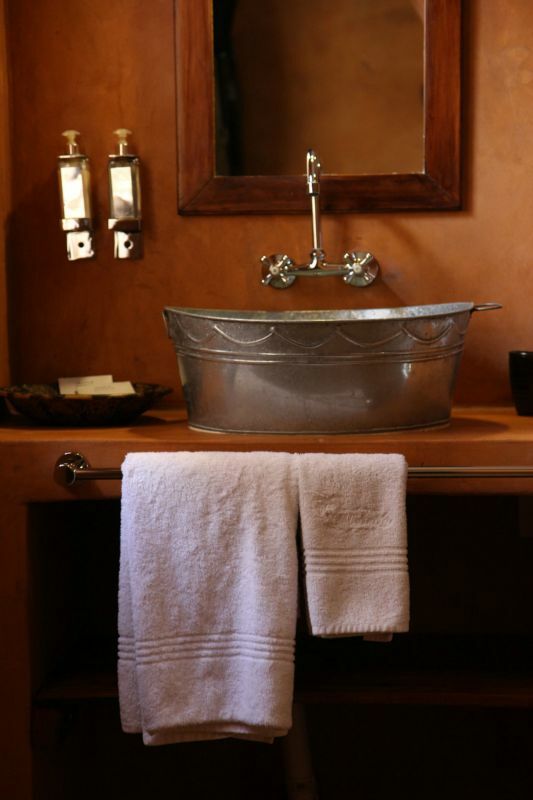 Melvilla offers 10 en-suite bedrooms and all bedrooms offer the same standard. 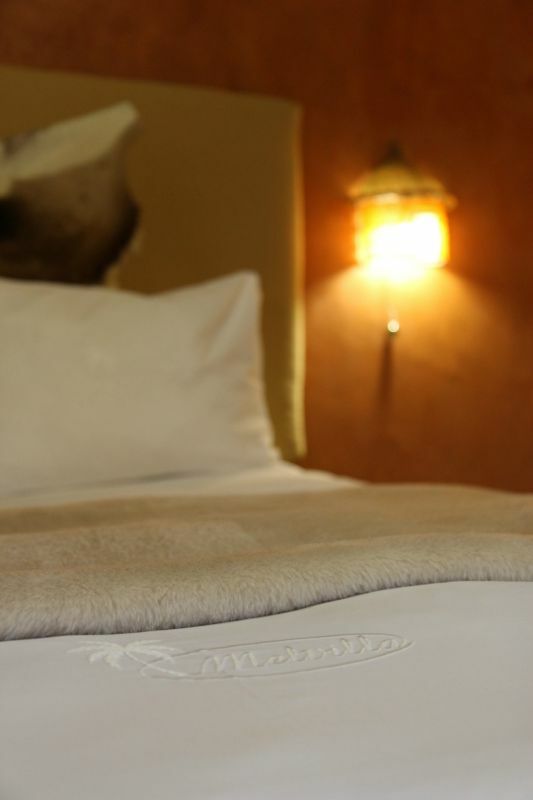 We have carefully selected our beds and linen from the highest grade available to ensure the greatest sleeping comfort. 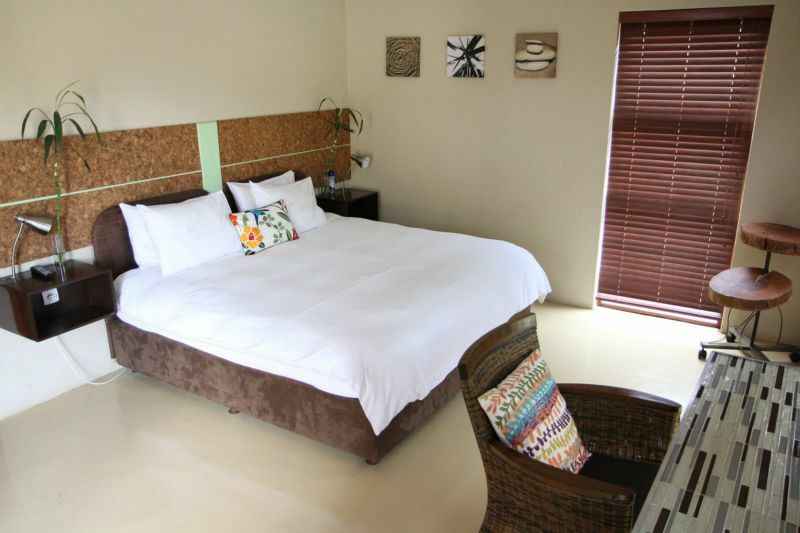 All bedrooms have ample cupboard space, office desks, fans, LCD Flat screen TVs. 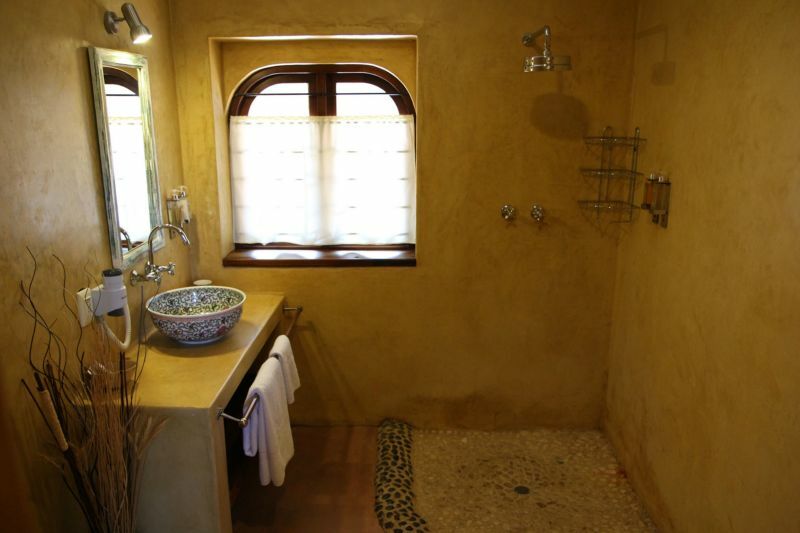 We have designed large bathrooms and selected the finest amenities to offer you the best ablution comfort. 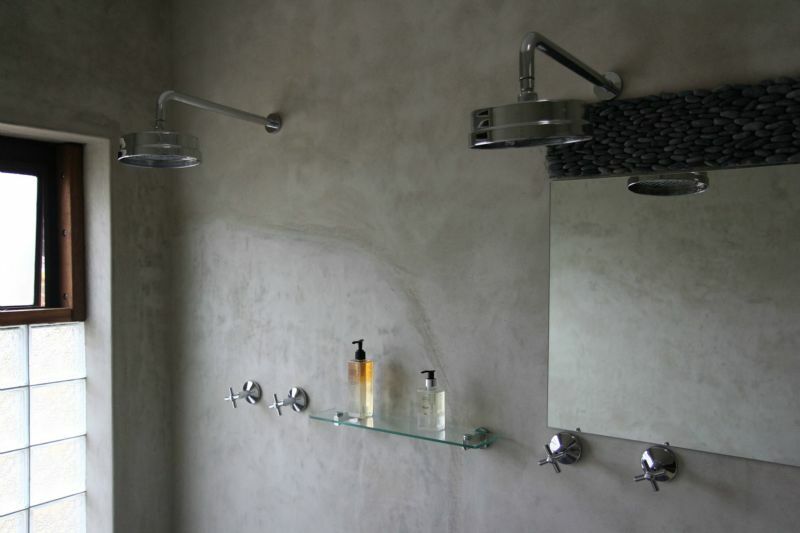 We know that you like variety, so we have built our bedrooms according to different themes and styles. 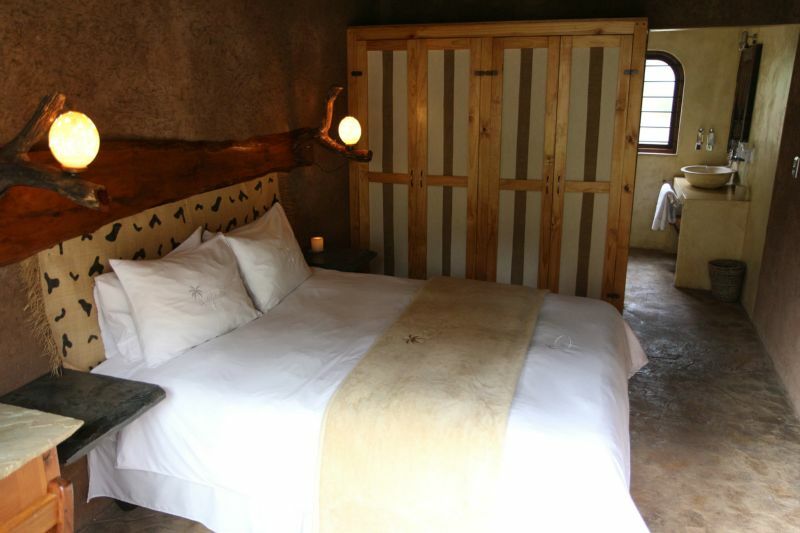 You can choose from the Antique Charm, reflecting the old charm of the area with pressed ceiling, Oregon flooring and selected antiques; or the Chic Afrique, which displays rich African colors and Arts; the Nature Bliss rooms where you will be in contact with the element of nature, wood, stones and earth, the Zen suites which offers a lounge area and coffee trays and finally our Green Envy Rooms that offers heated towel rails dual shower heads and separate bath. 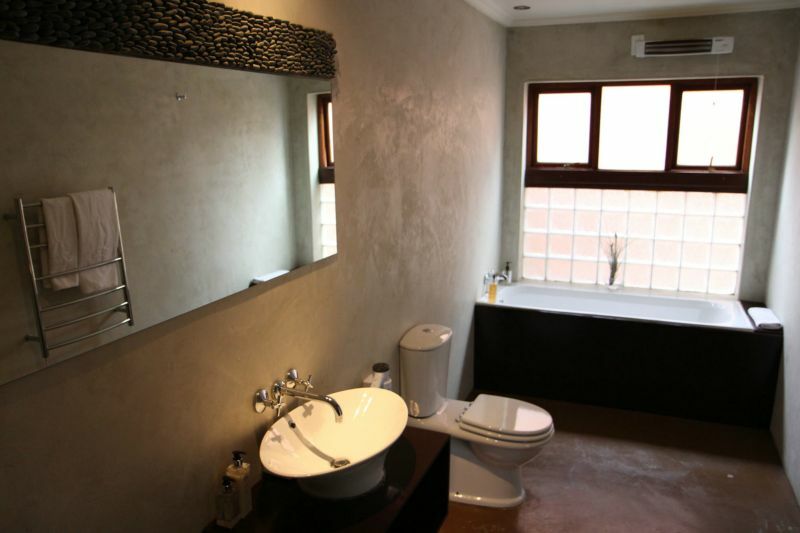 A stunning two bedroomed self-catering cottage, each room with its own bathroom. 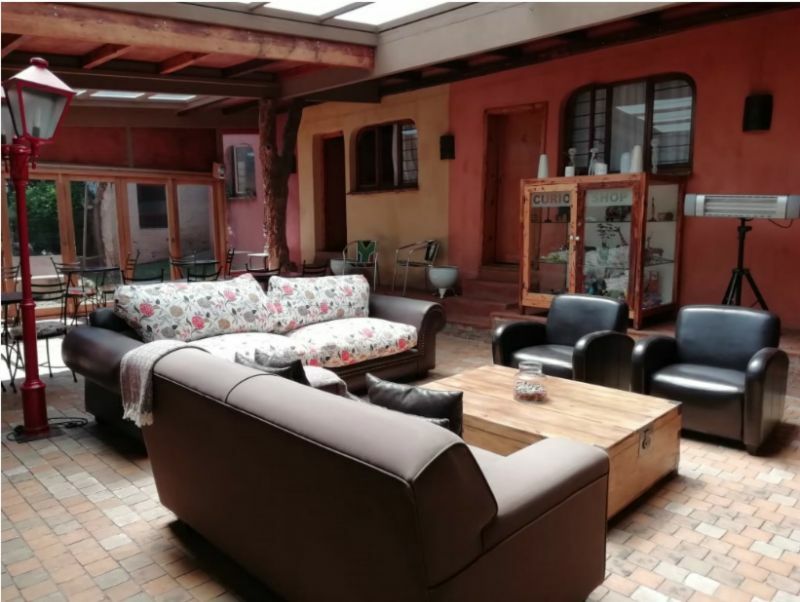 The lounge & Dining fully equipped kitchen with washing machine, Dstv and WIFI. Max 5 people and minimum 2 day stay. Breakfast can be catered at an additional charge.